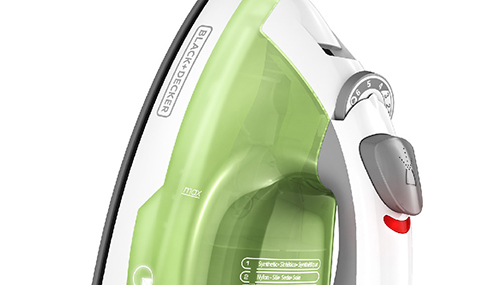 Blast away tough wrinkles with the BLACK+DECKER Easy Steam Compact Iron. SmartSteam™ Technology and the fine spray mist combine to give you just the right amount of power and moisture to take care of any garment. Plus, the TrueGlide™ nonstick soleplate offers 2X smoother** gliding over any type of fabric, and the compact size is perfect for apartments, dorm rooms, and travel. Even more, the anti-drip system prevents water spotting at low temperatures. **When compared to the BLACK+DECKER model F920 iron coating CFT-862B. 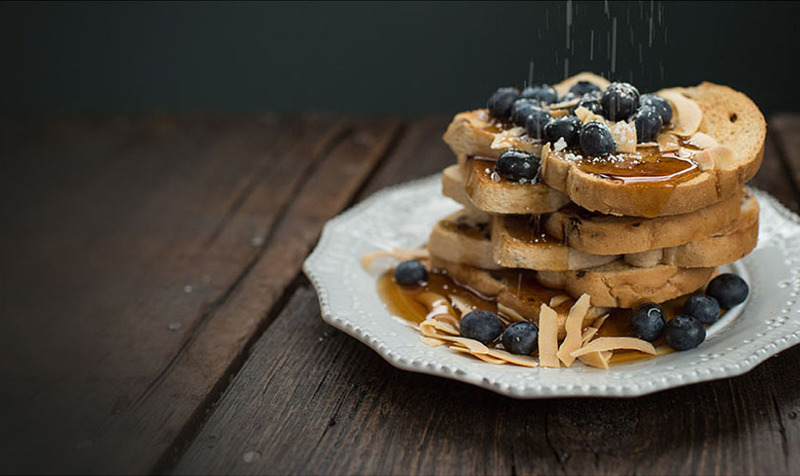 The iron shuts off when sitting idly on its heel, side, or soleplate. 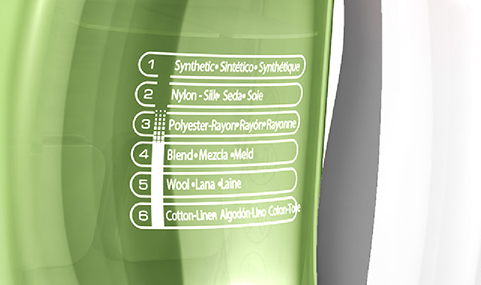 The nonstick soleplate offers 2x smoother** gliding over fabrics to quickly remove wrinkles big and small. 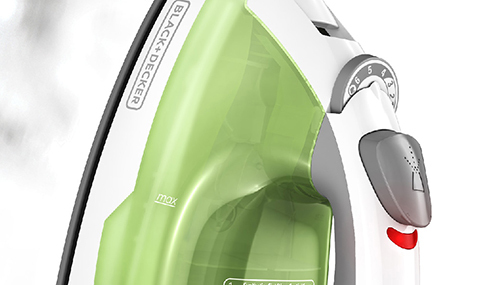 ** When compared to the BLACK + DECKER model F920 iron coating CFT-862B.